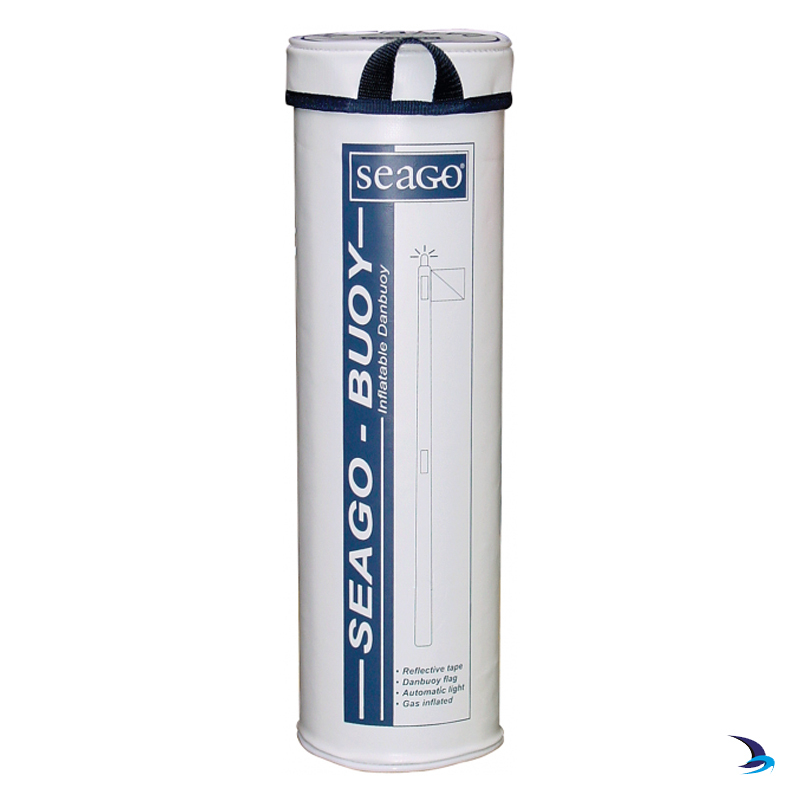 The Seago Inflatable Danbuoy takes up minimal deck space and is always at hand in case of emergency. Protected in a neat storage container that directly fits to any boat rail with the clamps supplied. 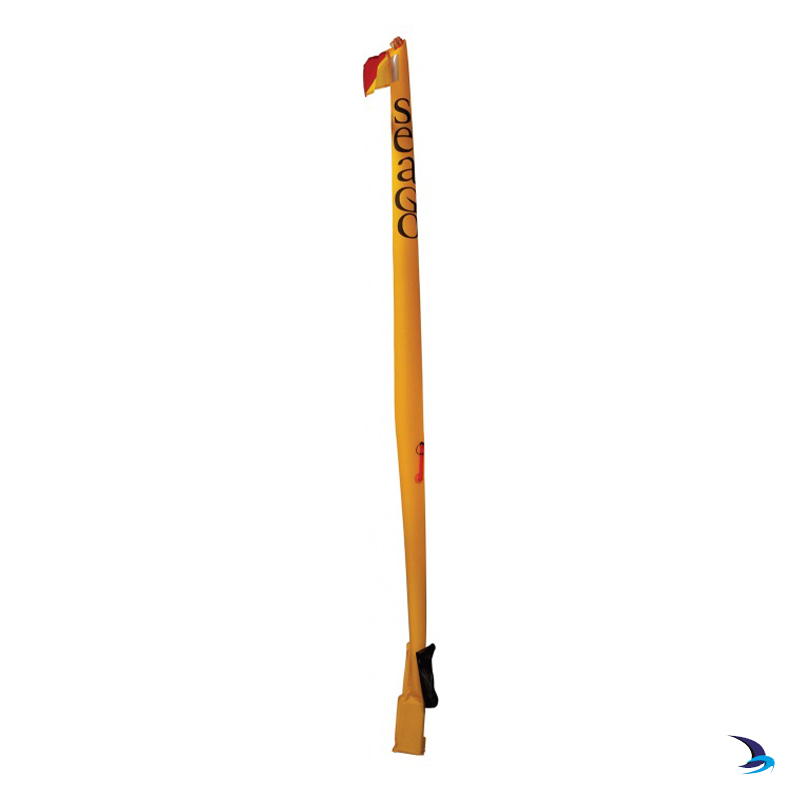 Once installed the danbuoy is easily deployed ensuring a fast response time. Rearm with Seago 38g Manual Rearming Kit.